Another weekend is coming so a new Fashion Trends report is active. More Floral Inspirations, but this time we are going to use floral accessories. 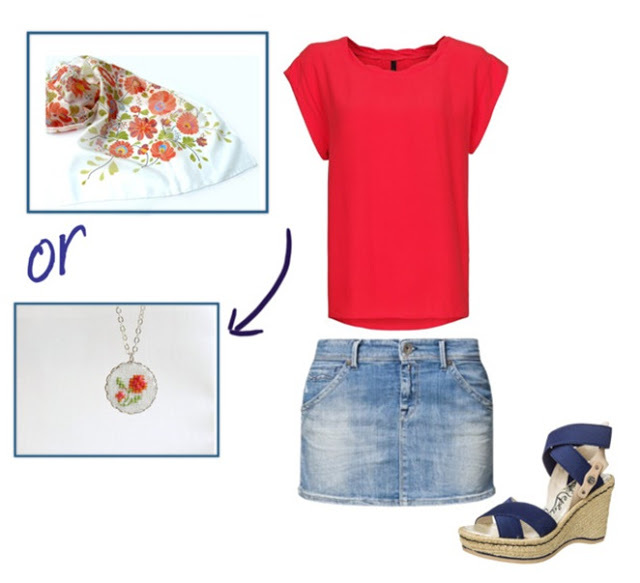 For a not completely floral outfit, use floral accessories or jewelry. Items such as tote bags, hats and scarves can add some major color to a look, while jewelry can bring in a light dose of floral fun. Combine Floral with Neutral Colors. This outfit will be just perfect for every occasion, for the office, for a friendly lunch, for having a drink with your friends or boyfriend. ps. For more Friday night Outfit suggestions, just visit Estella’s blog! Beautiful combinations! 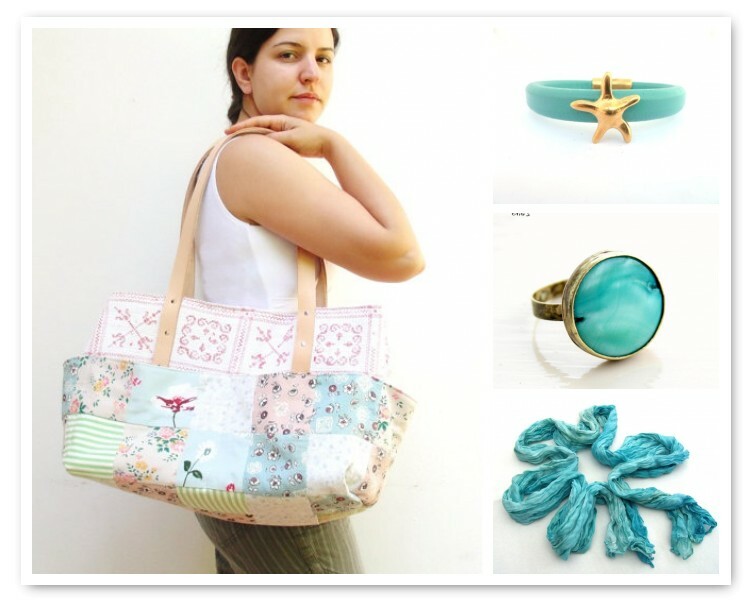 Love the Aqua accessories! Everything beautiful but for me, the red! Gorgeous finds! Many thanks including my silk scarf! Beautiful boards! They look great together! Lovely suggestions, I love the last one! thank you or featuring my necklace! all styles are great! !